Craftsman Sports is an authorised Krieghoff agent in New Zealand. We are committed to ensuring that your Krieghoff firearm performs to the highest standard. All new Krieghoff Shotguns purchased through Craftsman Sports receive a 10-year warranty. 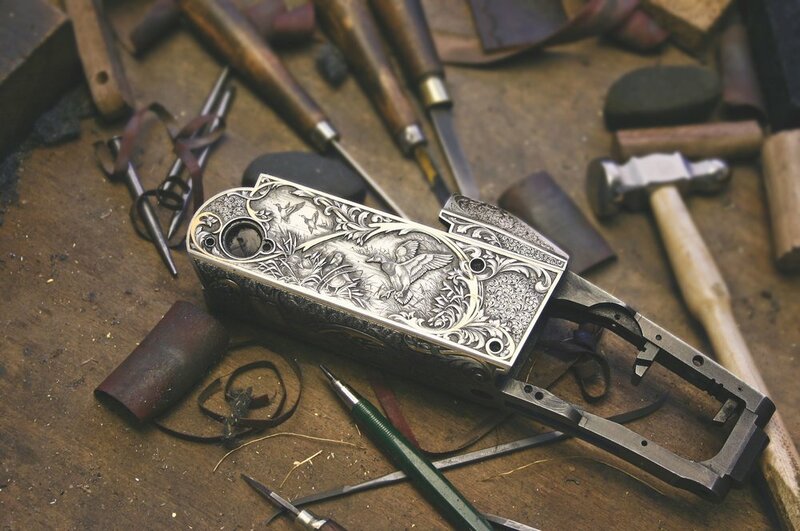 The warranty applies only to the original purchaser and covers defects for original Krieghoff parts and workmanship. This warranty provides repair or replacement at our discretion without charge for parts or labour. All new Krieghoff Hunting Rifles, imported by Craftsman Sports and sold through an authorised dealer will receive a 10-year warranty. All second-hand Krieghoff’s purchased through Craftsman Sports receive a 5-year warranty (from the date of the purchase of the second-hand gun). This warranty is only valid to the purchaser of the second-hand gun from Craftsman Sports. Any parallel/grey imported new or second-hand Krieghoff firearms are not covered by these warranties. This warranty is void if unauthorised service or repairs are performed or if defects results from alteration, accident, misuse, abuse, neglect, carelessness or improper maintenance. This warranty does not cover wear due to bluing or other exterior finish breakage of stock or forearm; service required because of normal use or wear; or gun cases or other accessories used in conjunction with your gun. When a warranted gun is shipped to Craftsman Sports, all shipping charges including insurance must be prepaid. We will return the gun via standard shipping, insured and prepaid post after the warranty work has been completed. If we deem that the firearm is not covered under warranty, the customer will be required to prepay all return shipping charges, including insurance. Should your gun require warranty service, please contact us on 021 115 3524 or send us an email via the contact us page. When writing, include your name, shipping address, telephone number, serial number of your gun and a detailed description of the problem. If you are unsure if your Krieghoff firearm is covered by this warranty, email its serial number through using the contact us page and we will advise of your eligibility.